Diagnosis of Hallux Valgus. 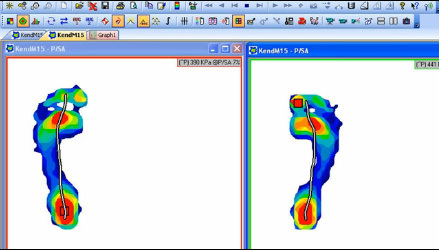 Pressure Mapping Systems. 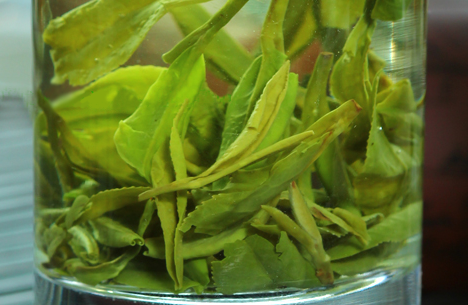 The treatment of a bunion depends entirely on how uncomfortable it is. 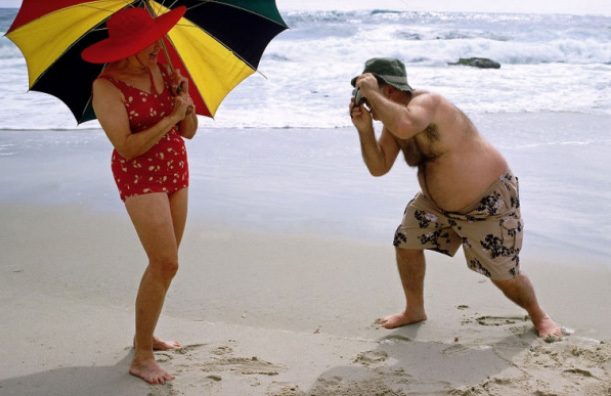 Treatment depends upon a medical diagnosis. 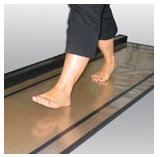 For diagnostics of diseases of feet, diabetic feet, it is necessary to pass inspection on the special equipment. 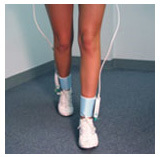 This equipment shows the distribution of load on foot. Tekscan is a corporation offering thin-film tactile pressure, force sensors, systems and enabling electronics in the world. Tekscan is playing a crucial role in Tekscan technology has played a key role in research and development all over the world and its products are having wider and significant applications in industry, medicine and dentistry. Each system comprises innovative scanning electronics, application specific sensors, and unique WindowsTM-based software designed for the specific application. A health care provider can now make immediate assessments of the patient’s need for clinical intervention in anatomical areas instead of guessing. Our systems provide measurement data in real-time and enable the clinician/researcher to instantaneously capture and store the data for more detailed examination. Paper-thin sensors placed inside footwear capture dynamic in-shoe pressure information unseen by the naked eye. 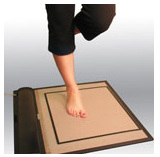 Low-profile floor mat that captures barefoot plantar pressures and forces. Low profile floor walkway system that captures multiple sequential foot strikes of humans and animals. Insolia was developed by world-renowned podiatrist Howard Dananberg, DPM. 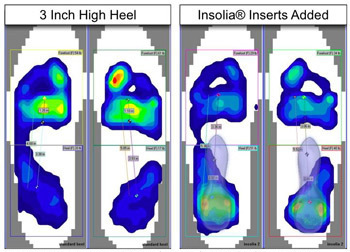 Insolia insole supplements are designed to shift the weight over a larger area and away from the ball of the foot, redirecting it back to the heel. It stops the foot from moving forward within the shoe thereby increasing stability and body alignment and improving overall posture and comfort. 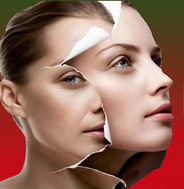 Dr. Dananberg used the F-Scan system to analyze the effectiveness of this product. 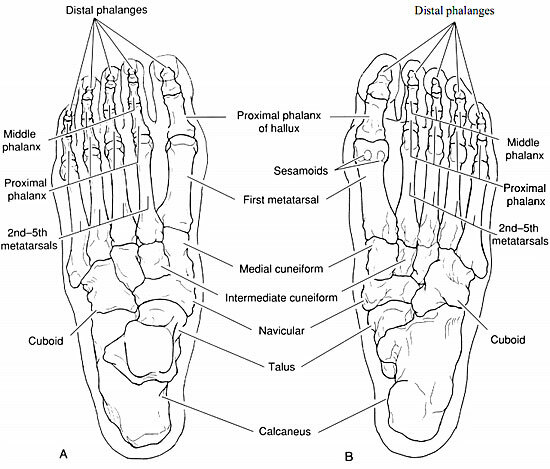 Biomechanics of hallux valgus and spread foot. 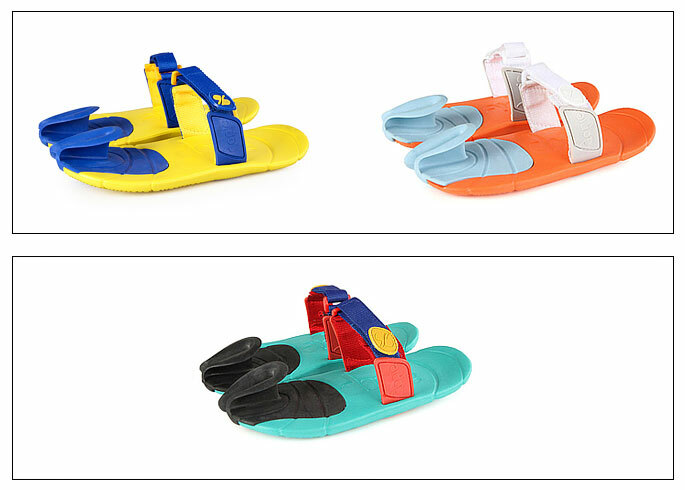 How to Choose Shoes for Hallux Valgus. Comfortable Shoes, Bunions Toes, Foot Health.